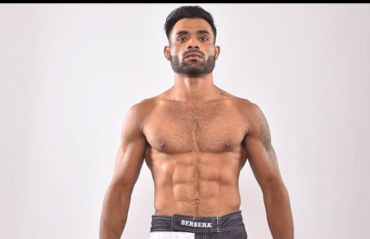 IN A SHOCKING TURN of events, Bharat Kandare, the first Indian-born Mixed Martial Artists to fight for the UFC, has failed a drug test. 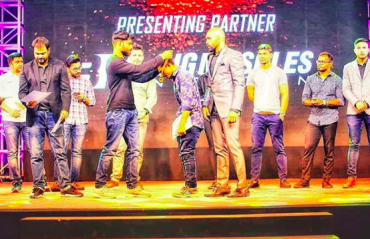 BHARAT KANDARE, the first Indian-born MMA fighter to fight for the UFC, has been recovering from an injury as he prepares for his return bout in the Ultimate Fighting Championship. 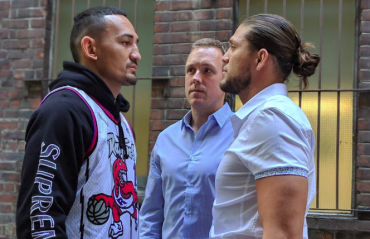 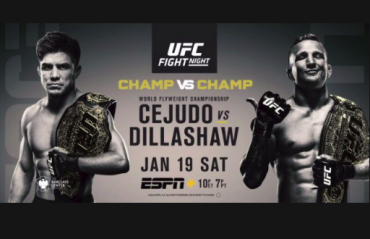 Two top ranked UFC Lightweight contenders will face each other after nearly five years inside Fiserv Forum arena as Milwaukee gets ready to host UFC’s penultimate event of 2018. 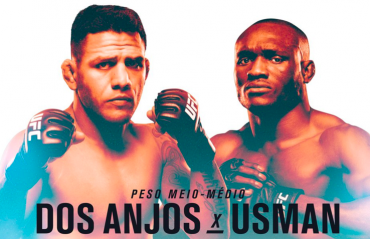 UFC TUF 28 Finale, the first of the two fight nights this week, takes place this Friday at Pearl Theatre in Las Vegas. 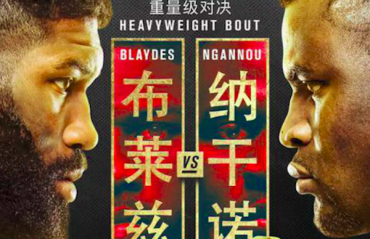 Here's a breakdown of the main event. 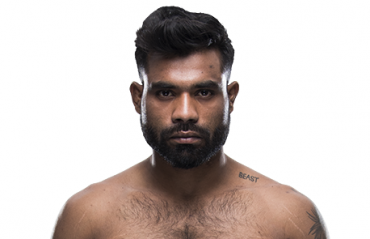 TFG takes an in-depth look at the life and struggles of Bharat Kandare, the first Indian citizen to fight in the Ultimate Fighting Championship, the world's biggest MMA promotion. 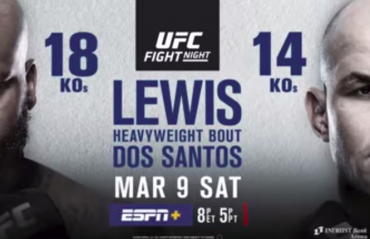 INDIAN-CANADIAN MMA FIGHTER Arjan Singh Bhullar returned to winning ways with a unanimous decision victory over Marcelo Golm at the UFC Fight Night 138 event in Montcon, Canada.